Poetry is the way of describing your feelings to anyone either in narrative or written form whereas Quotes are the sayings said or written by renowned and famous writes, philosophers, scientists or anyone else. 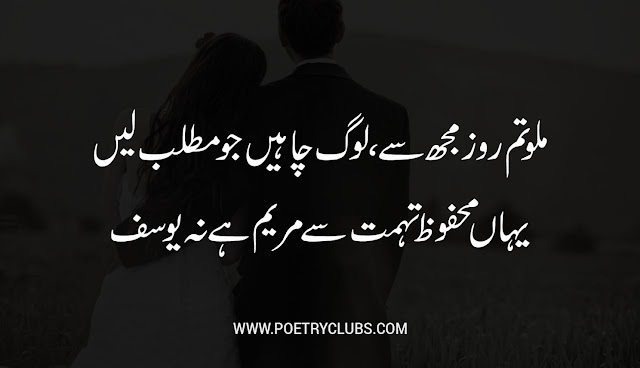 Love Poetry & Quotes has their own significance in any relationship. In current world, 2 lines love poetry is more popular among young couples. 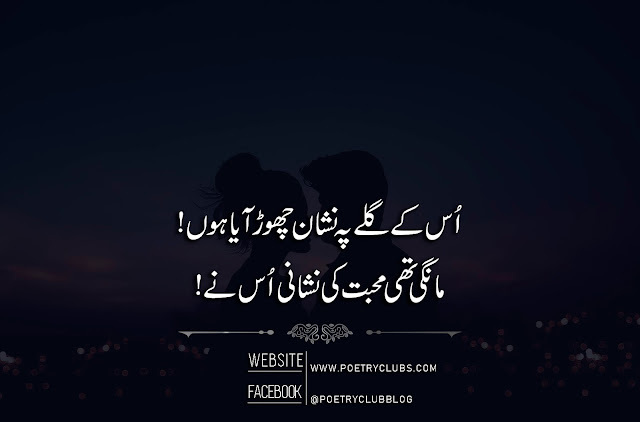 They love to choose love quotes & poetry to share with their beloved. Here is a very romantic love poetry and quotes that will surely constraint you to share with your beloved. 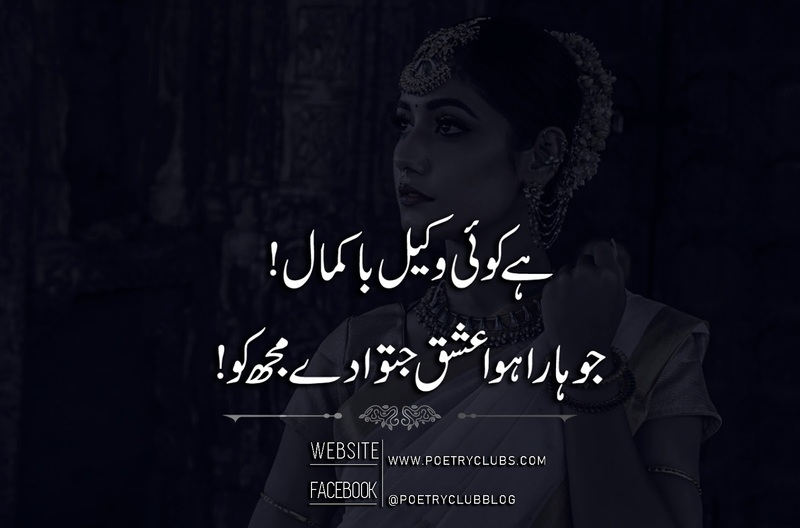 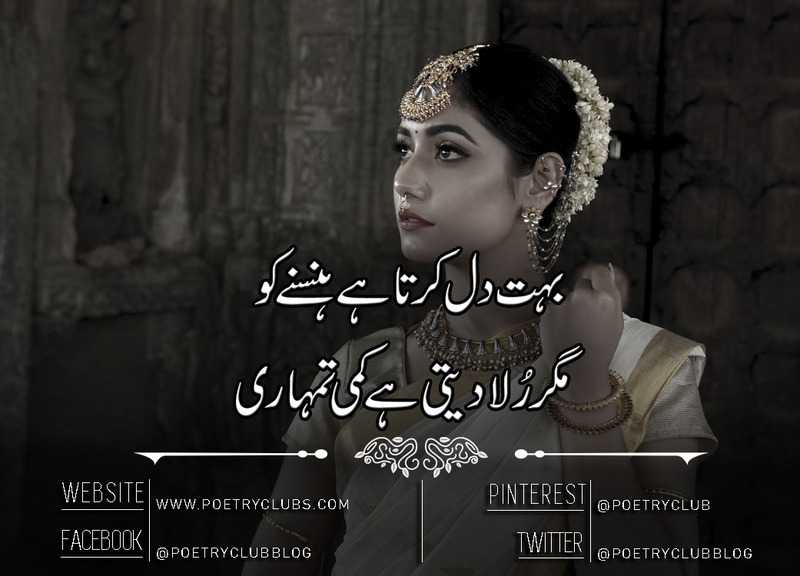 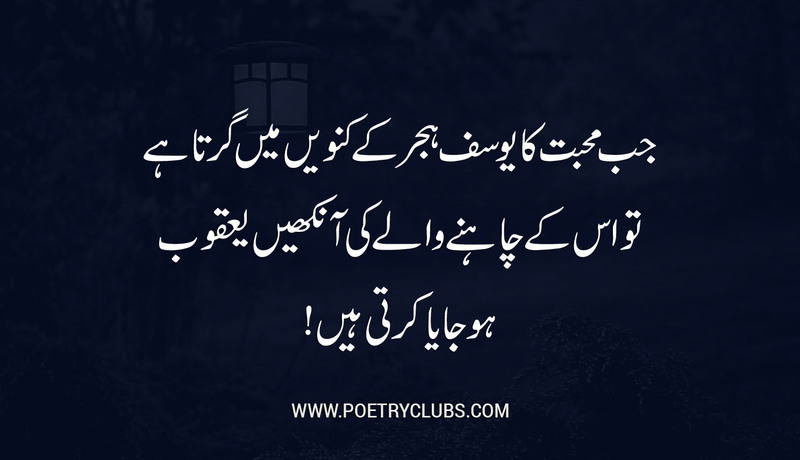 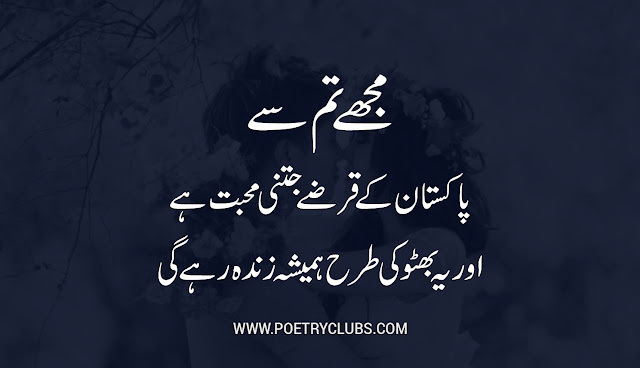 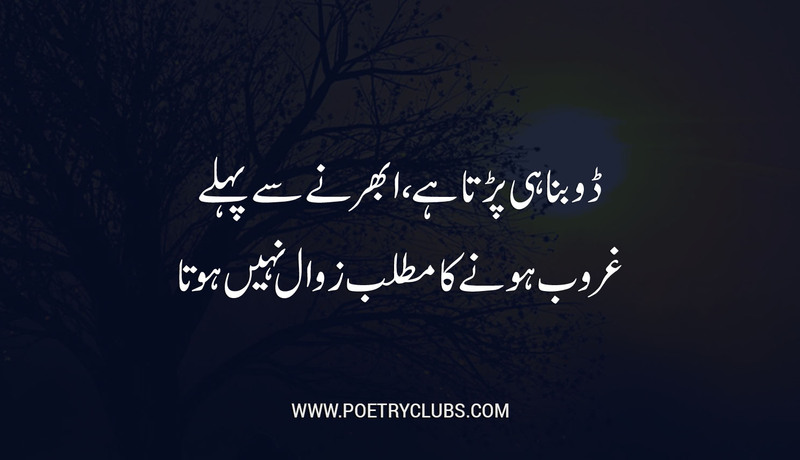 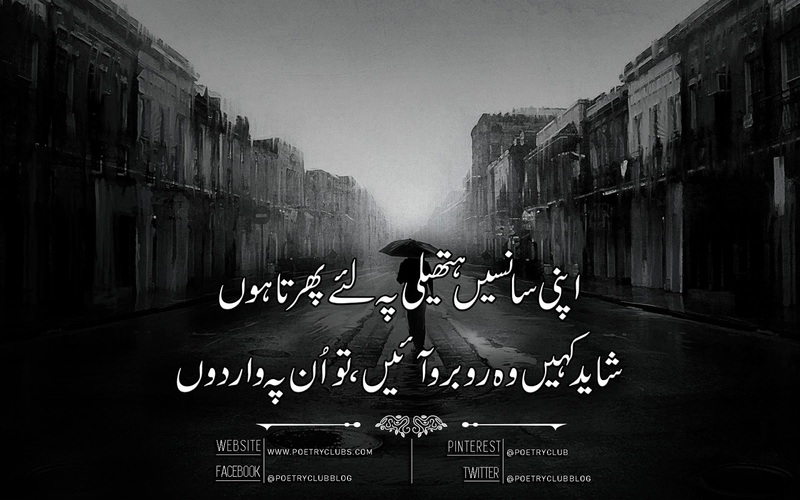 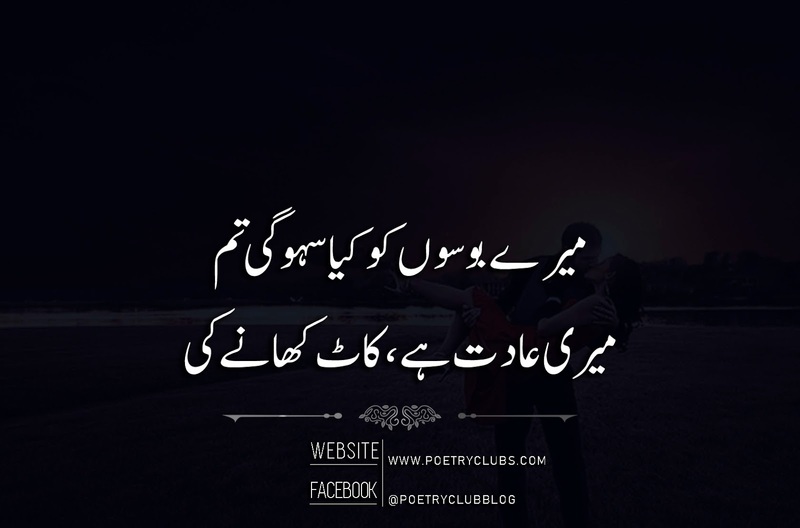 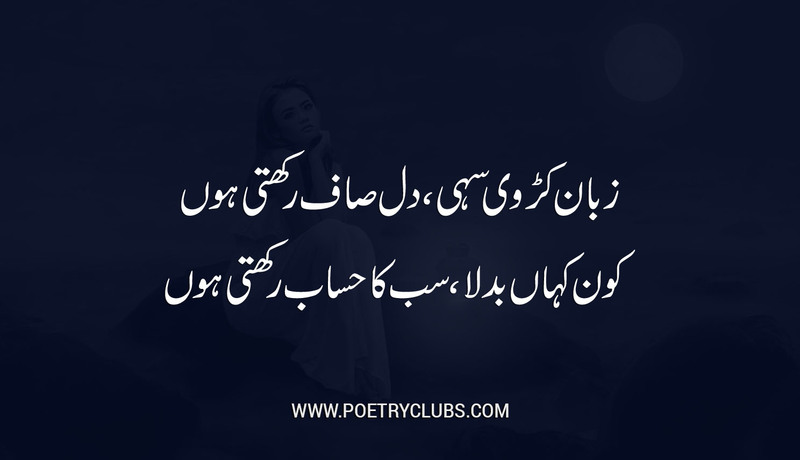 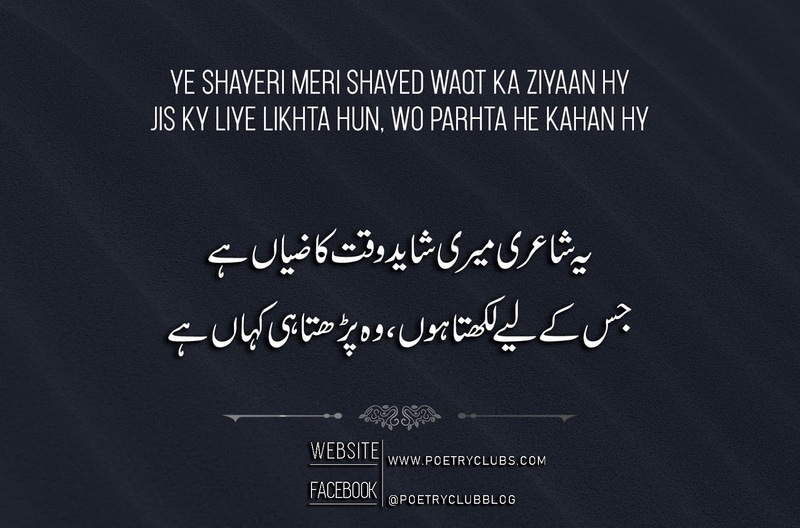 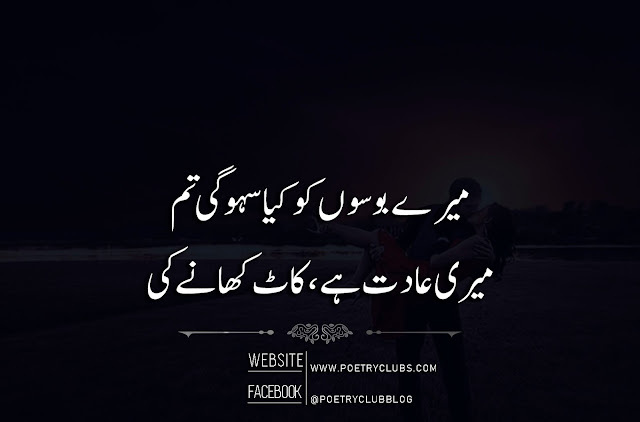 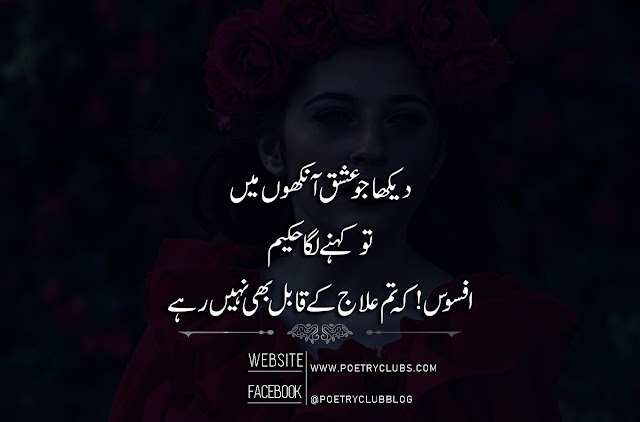 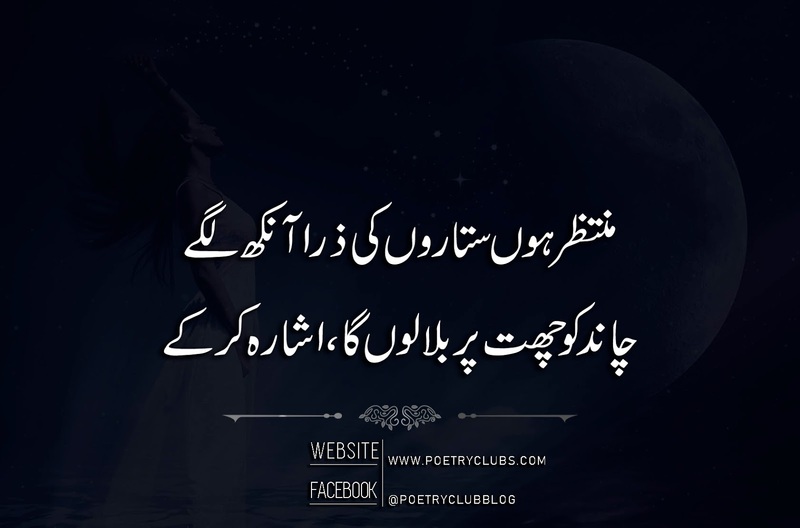 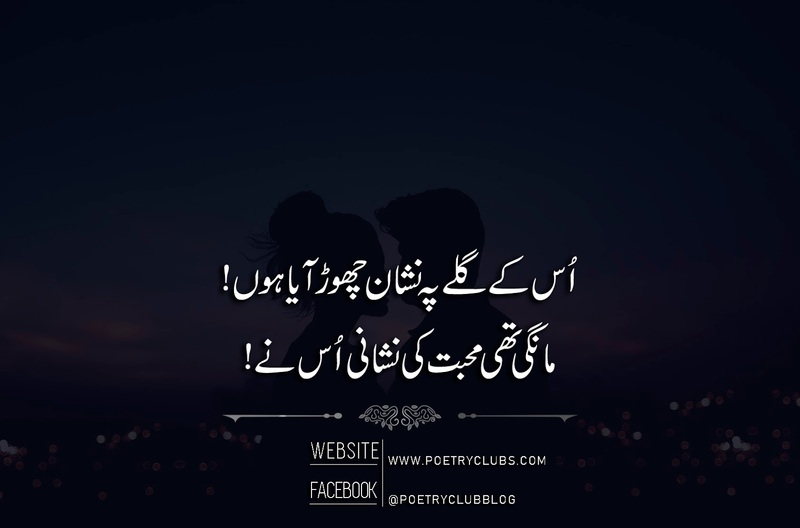 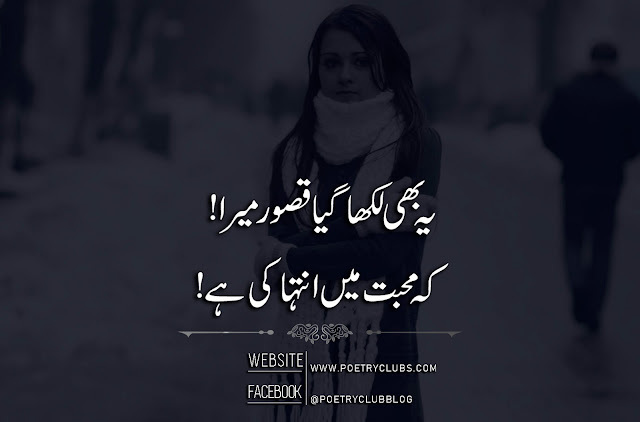 Read these urdu poetry and quotes and share with your dear one's.